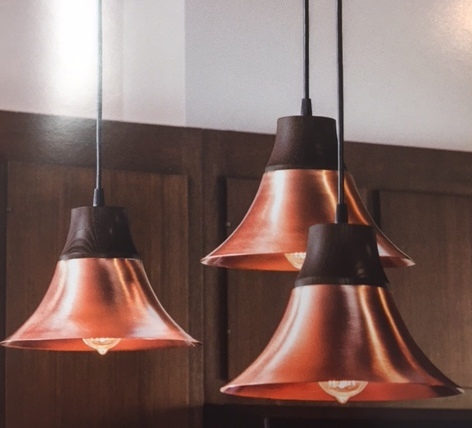 Pendant lights have been increasing in popularity for use over tables, islands, and over kitchen sink areas. 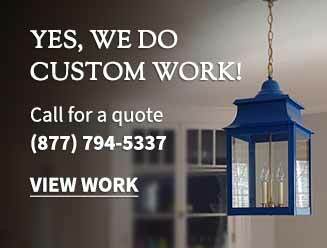 There are many styles available, and many of our wall lanterns can be made into hanging pendant lights (either on a chain or a rod). 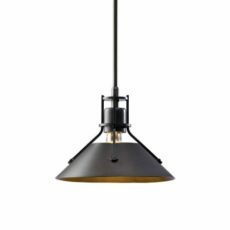 When ordering, it is important for us to know the overall height needed from the ceiling to where one wants the bottom of the light to land. Please call with any questions.